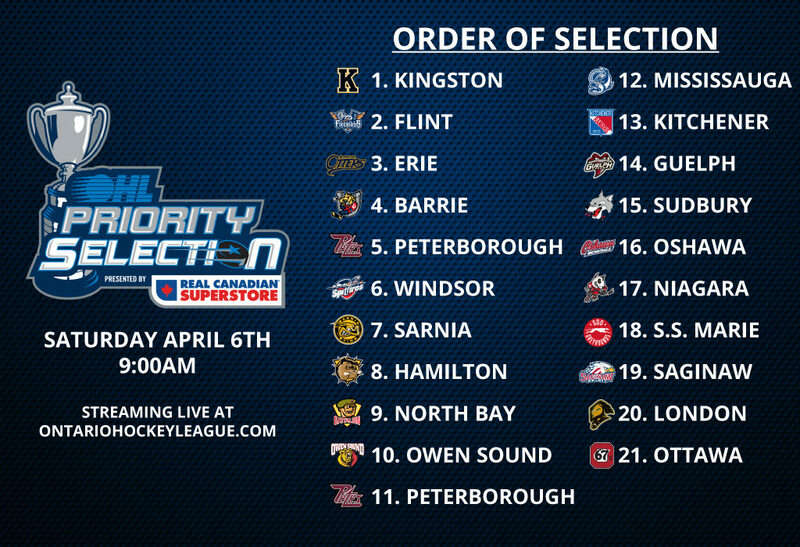 The 2019 OHL Priority Selection presented by Real Canadian Superstore takes place on Saturday April 6 commencing at 9:00 am and will include 302 picks across 15 rounds. The first round order of selection is initially based on teams not making the playoffs followed by playoff teams selecting based on the inverse order of finish during the regular season based on points. The full order of selection will be finalized on Friday April 5, 2019, at 3:00 pm. (Regular Season points in brackets followed by the last player selected by the club at that position). 3. Erie Otters (56)* – Have never selected 3rd overall. 4. Barrie Colts (56) – Have never selected 4th overall. 7. Sarnia Sting (63)** – Have never selected 7th overall. 12. 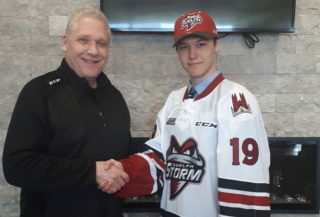 Mississauga Steelheads (71) – Have never selected 12th overall. 14. 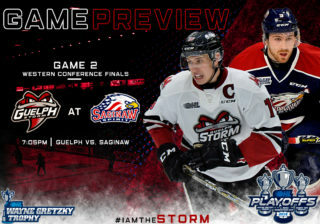 Guelph Storm (90) – Have never selected 14th overall. 17. Niagara IceDogs (95) – Have never selected 17th overall. 19. 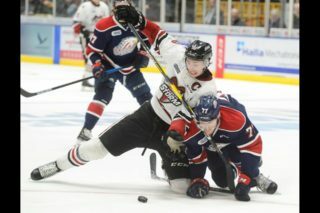 Saginaw Spirit (96) – Have never selected 19th overall. 21. Ottawa 67’s (106) – Have not selected 21st overall in past 29 years. *Erie receives a more favourable draft position based on fewer regulation and overtime wins than Barrie. **Sarnia receives a more favourable draft position based on fewer regulation and overtime wins than Hamilton. ***Sault Ste. Marie receives a more favourable draft position based on fewer points earned in head-to-head competition with Saginaw. 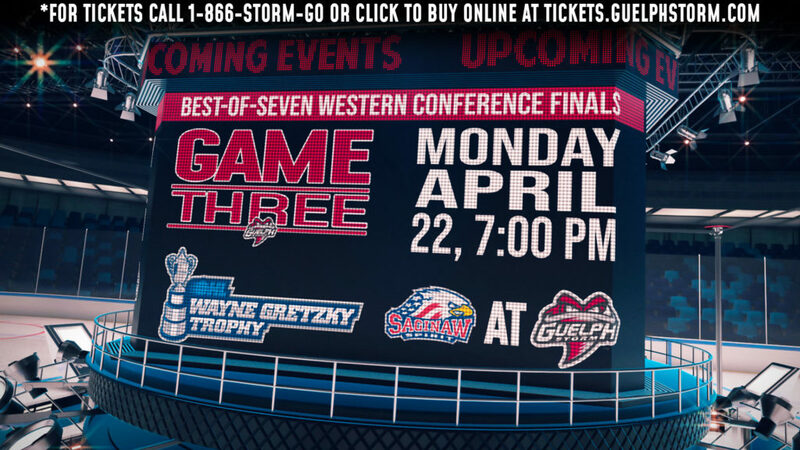 Peterborough also received a compensatory pick at the end of the second round (42nd overall) which now belongs to Owen Sound by way of a trade via Guelph.